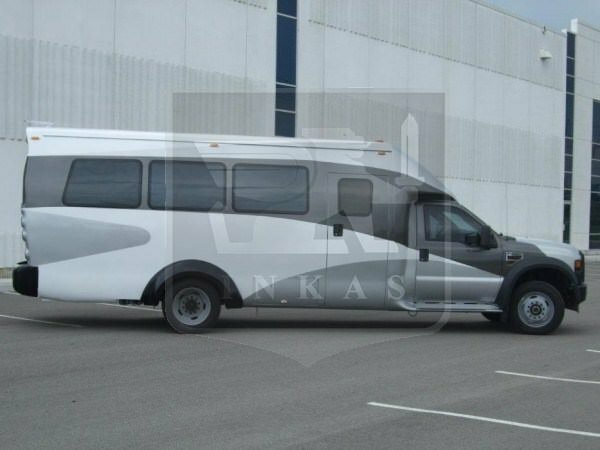 To meet the demand for a large passenger capacity armored bus with the “civilian” exterior that does not attract unwanted attention, and does not project a threatening image. 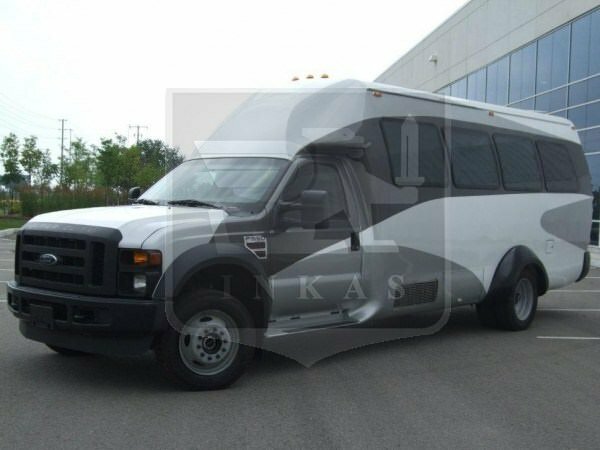 This armored vehicle is from the iconic auto manufacturer Ford and provided with many great armoring components by INKAS® Armored Vehicle Manufacturing. 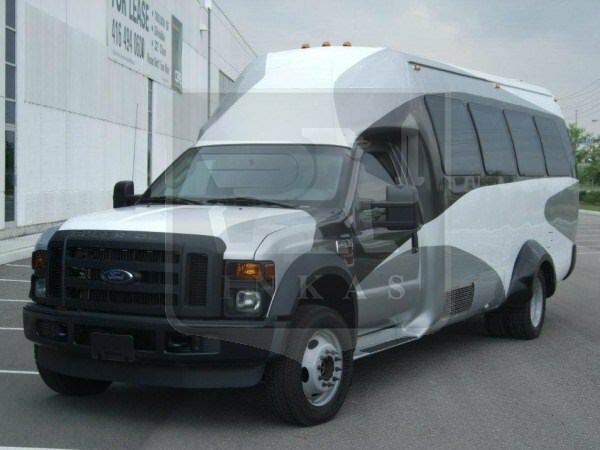 Despite the unique luxury features and a high comfort level, the F550 Bus provides low “cost per seat” ratio, and competes with the smaller and cheaper means of secured passenger transportation. The tough and reliable 6.7L Triton® V8 Diesel engine mated to the durable TorqShift 6-speed automatic transmission with overdrive powers this 20 person armored bus.  It is provided with features such as TV bar and sound system for a fantastic and entertaining ride. 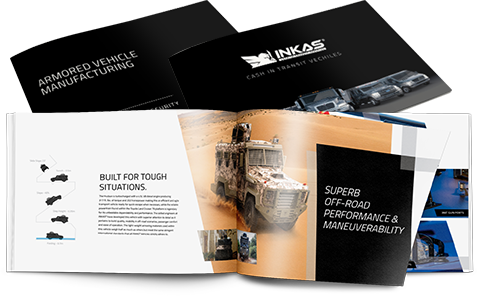 This armored vehicle by INKAS® is very elegant and impeccably designed. INKAS® guarantees the security of the occupant compartment by providing 360 degree perimeter protection including the roof and floor for extra protection. 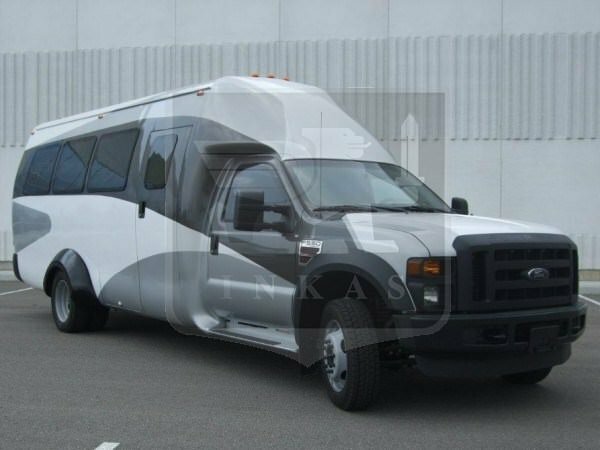 Looking just like a regular shuttle bus this armored bus is a great way to transport groups in complete security.